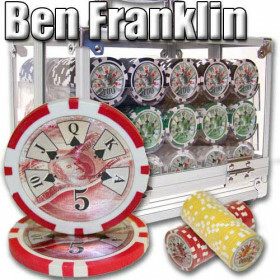 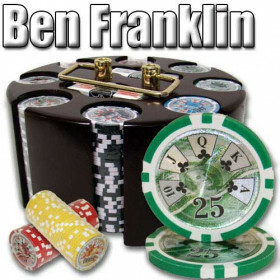 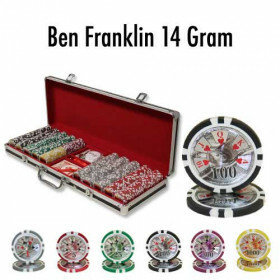 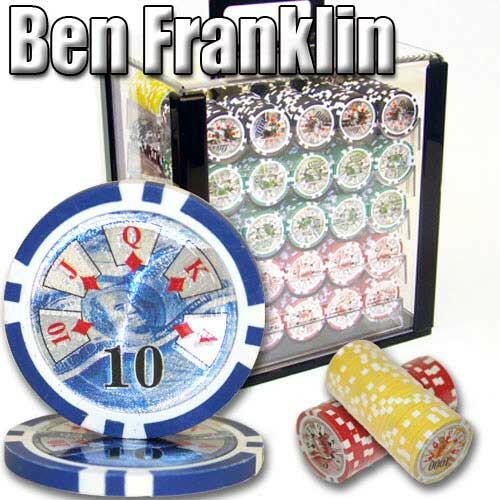 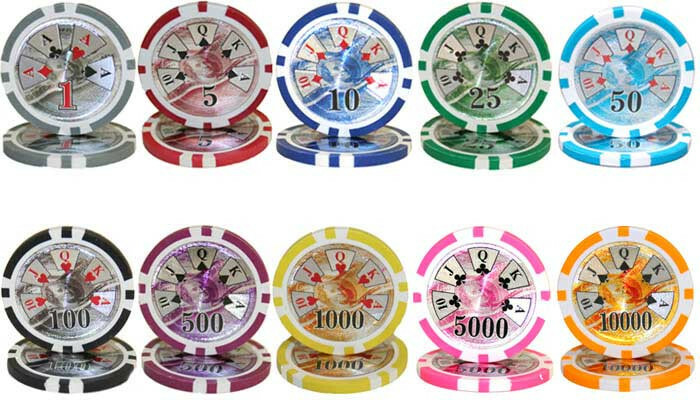 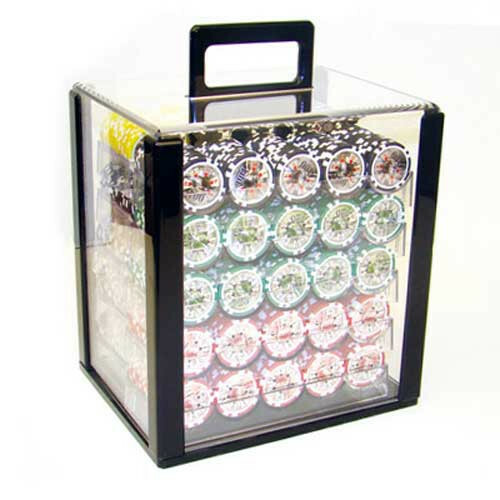 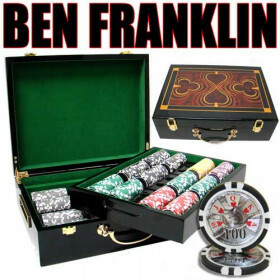 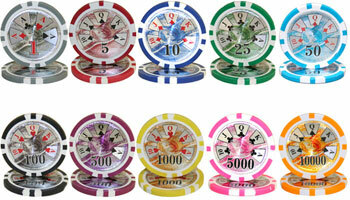 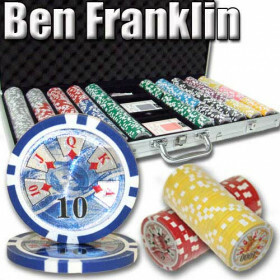 Get a tournament quality poker chip set you can handle with this 1000pc Ben Franklin poker chip set. 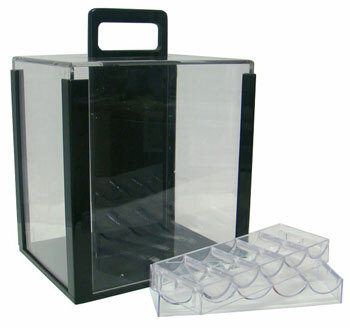 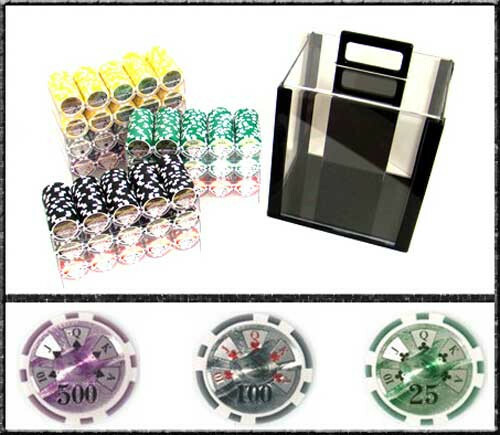 The acrylic case makes carrying your set around easy and the removable chip trays are great for keeping your game organized on the shelf or on the table. 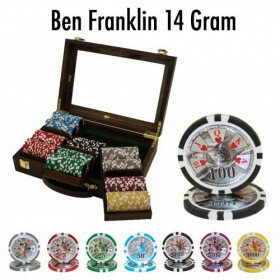 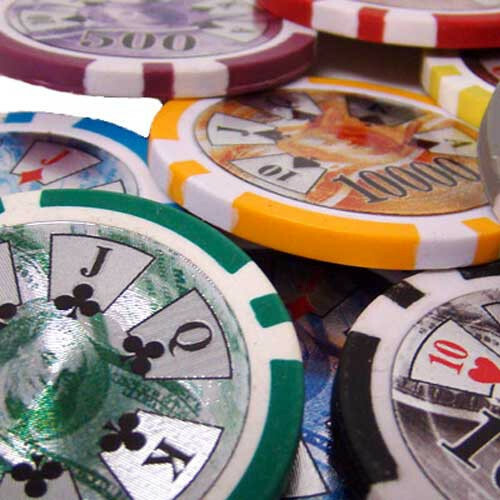 1000 Ben Franklin poker chips.